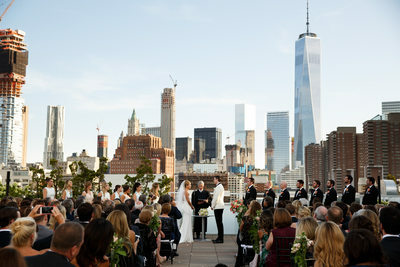 My name is Guy Andrew and I'm a New York City wedding photographer. Capturing your perfect day, those perfectly timed moments is an art form that I have spent ten years investing my love and passion into. I believe that love is one of life's great experiences and I want to bring your special day to life through my love for photography. 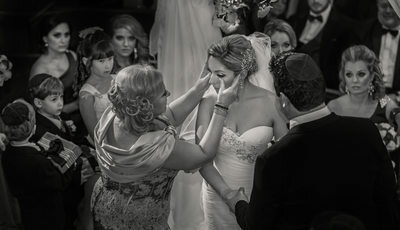 When you choose a wedding photographer NYC, be sure to choose a passionate professional who can bring your smile, the warmth in your friends’ eyes, and your families tears and joy together in beautiful harmony. So many little moments occur as the day unfolds. 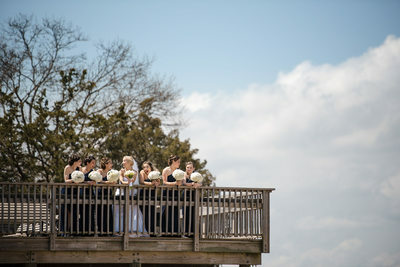 The guests, the plans, smiles, and families gathered to bring your beautiful day to life. 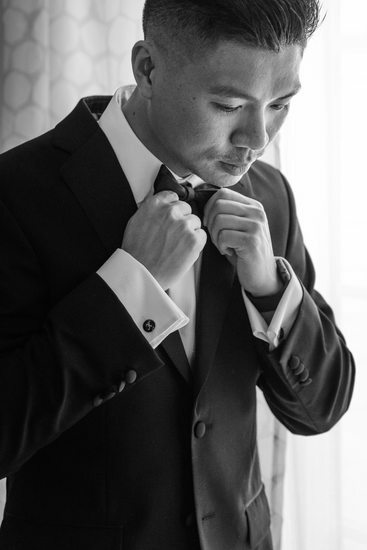 My goal is to capture your pure emotion, the timeless moments of forever and your real connection with family and friends. All of those little anecdotes are what complete the story of your wedding. 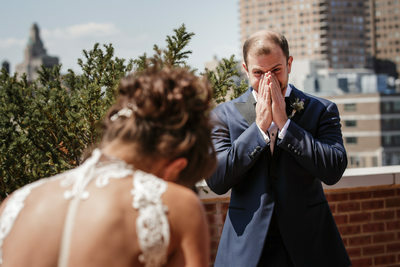 Allow me to be your NYC wedding photographer and immortalize all of those emotions. I am very upbeat and sincere when I say that I want to provide you with the best quality wedding photography that future generations will adore. 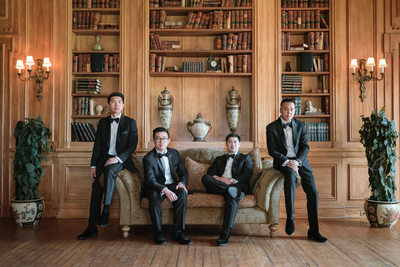 When you are looking for a devoted, professional wedding photographer NYC, think Guy Andrew. 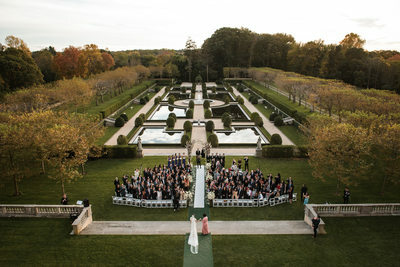 Please take a few moments to look through some of the fantastic ceremonies, brides and families that I have captured over the years. 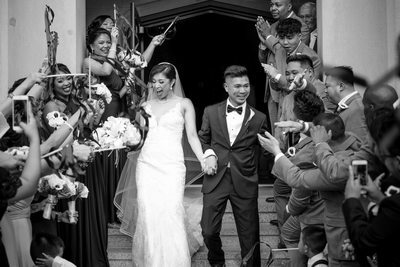 Wedding photos bring to life so much more than a gathering of people. They bring to life a gathering of hearts. Please reach out to me by phone, email, or the form below. I look forward to speaking with you about your photography needs and hopefully working together in the near future.